Sepp Kuss (LottoNL-Jumbo) has made it to the selection for the men's road race of the World Championships while Megan Guarnier and Coryn Rivera are set to lead the American team at the women's race. 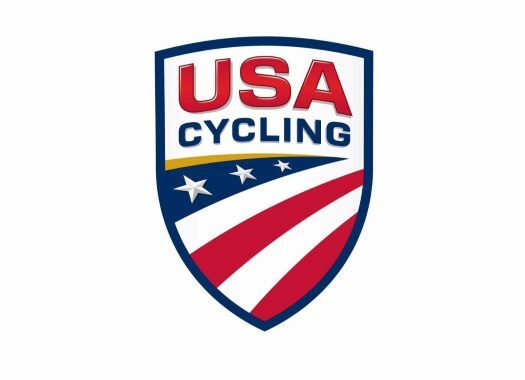 After one season at the WorldTour level in which he showed an outstanding performance at the Tour of Utah by taking three stage victories and the overall win of the race, Kuss has been selected to be part of the American team at the road race event of the championships. The rider will accompany other strong riders like Tejay Van Garderen (BMC Racing Team), winner of the time trial at the 2018 Tour of California, Brent Bookwalter (BMC Racing Team), and Ben King (Dimension Data), who has been showing a good performance at the Vuelta a España with two victories so far. Rivera (Sunweb), who has been several times American champion in cyclocross and road cycling, will start in the race next to Alexis Ryan (Canyon-SRAM) and Guarnier (Boels-Dolmans), among others.